Janet Hogan is the Controller at Specialized Accounting Services with 8 years of service at the firm. Janet services the firm with her work in internal financial statements, billing, accounts receivable and accounts payable. 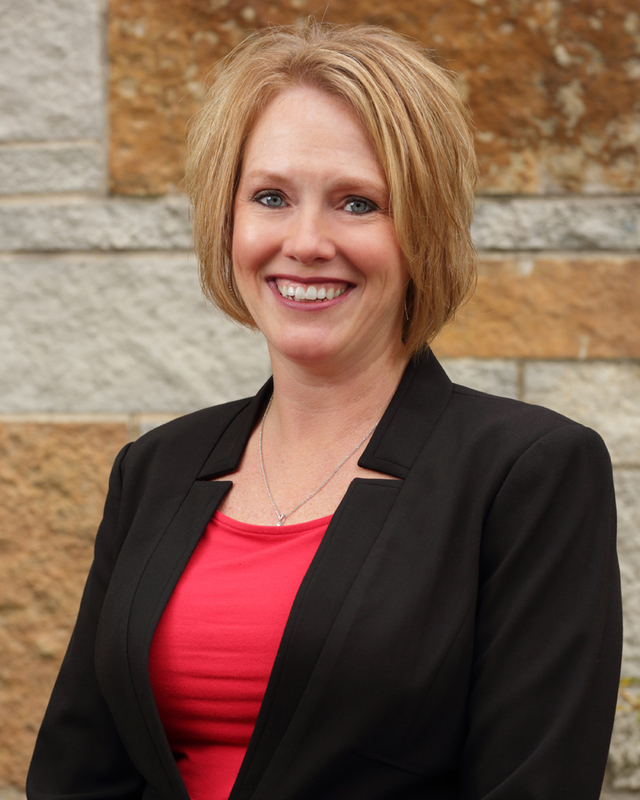 Previously Janet worked as an Accounting Manager at CF Industries, Inc. for 14 years. Mrs. Hogan graduated from Roosevelt University with a Bachelor of Science in Accounting.